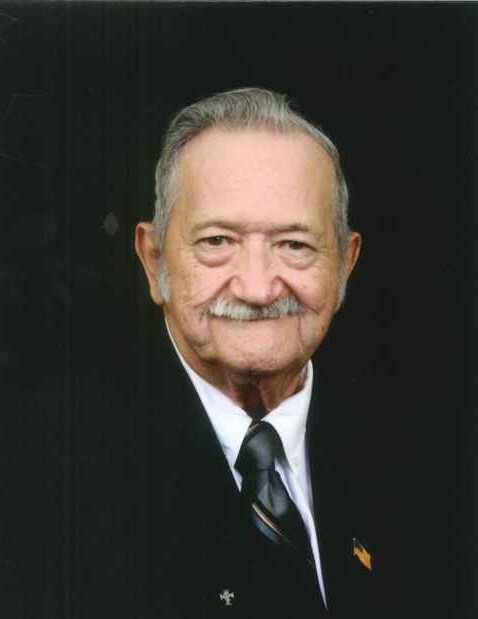 Donald “Don” Wayne Leming, Sr., age 82, of Talbott, passed away Sunday, February 3, 2019 at his residence. He was a member of Morristown Baptist Tabernacle and loved singing in the choir. He retired from Tarr Chevrolet in 1993 after working as a mechanic for several years. He was preceded in death by his parents, Ross and Kathleen Leming; and sister, Roslyn Scarborough; He is survived by his wife of sixty years, Linda Leming; son, Donald Leming Jr.; grandchildren, Andrew, Josiah, and Autumn Leming; and brothers, Harlee Leming and Robert Leming. The family will receive friends from 1-2 pm on Thursday, February 7th at Westside Chapel Funeral Home. Funeral services will follow at 2 pm on Thursday with Rev. Doug Benton officiating. Interment will follow in Jefferson Memorial Gardens. Arrangements by Westside Chapel Funeral Home in Morristown.